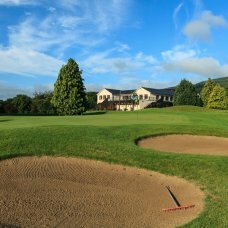 Delgany Golf Club is a golf club steeped in Ryder Cup history having provided or being closely associated with four players on nine Ryder Cup teams since 1953. 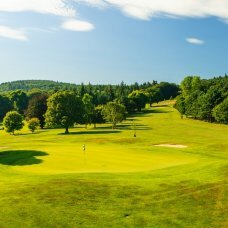 The Harry Vardon designed course located in the heart of County Wicklow is surrounded by beautiful countryside and breathtaking scenery with hill and sea views from Bray Head and the Sugar Loaf to Wicklow Head. 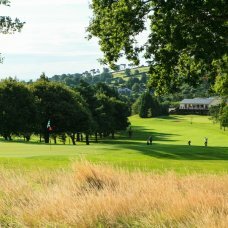 We can guarantee that you will enjoy every round of golf played on our historic 18 hole woodland course. Experienced golfers. New golfers. Pro golfers. Future golfers. This is a course for everyone. It’s challenging without being intimidating providing a great test for all levels. 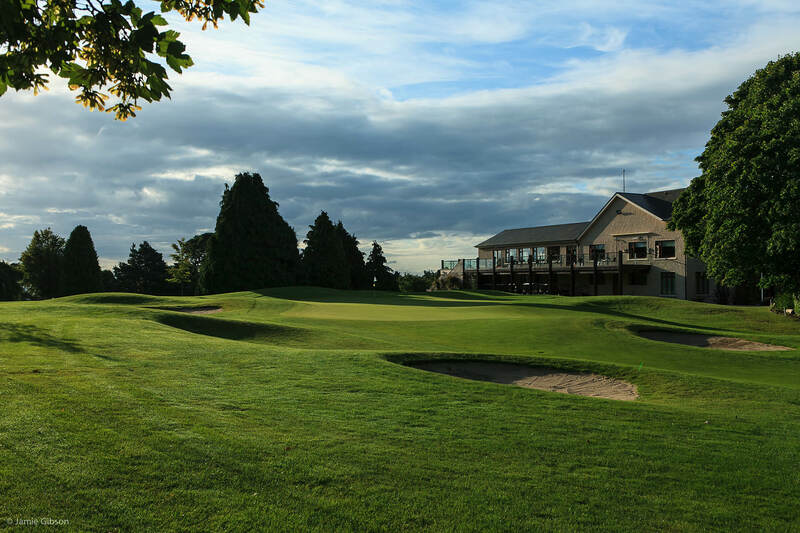 Delgany Golf Club are celebrating after the club was named as the “Best Hidden Gem in Leinster 2018” at the Golfer's Guide to Ireland Awards. 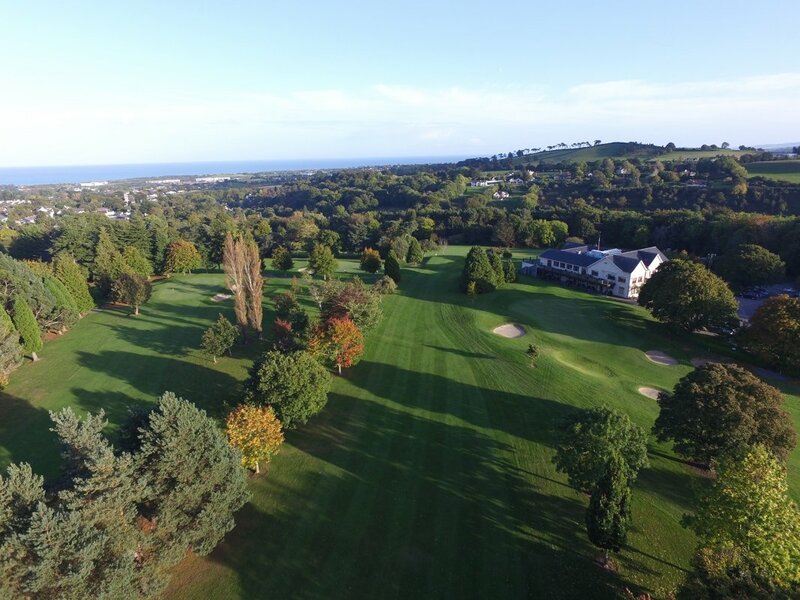 Delgany Golf Club are celebrating after the club was named as the “Best Hidden Gem in Leinster 2018” at the recent Golfer's Guide to Ireland Awards. 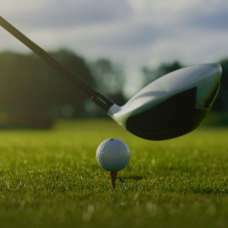 The award is accessed based on the overall facilities of the club with a strong emphasis on the quality of the course.